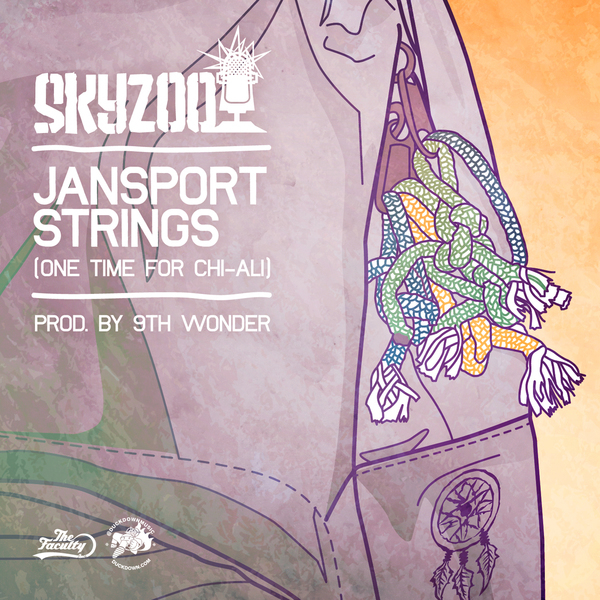 This entry was posted on Tuesday, August 7, 2012 at 9:46 pm and is filed under Album Update, Audio, Media with tags 9th Wonder, A Dream Deferred, Chi-Ali, Duck Down, Jansport Strings, Skyzoo, The Faculty. You can follow any responses to this entry through the RSS 2.0 feed. You can leave a response, or trackback from your own site.